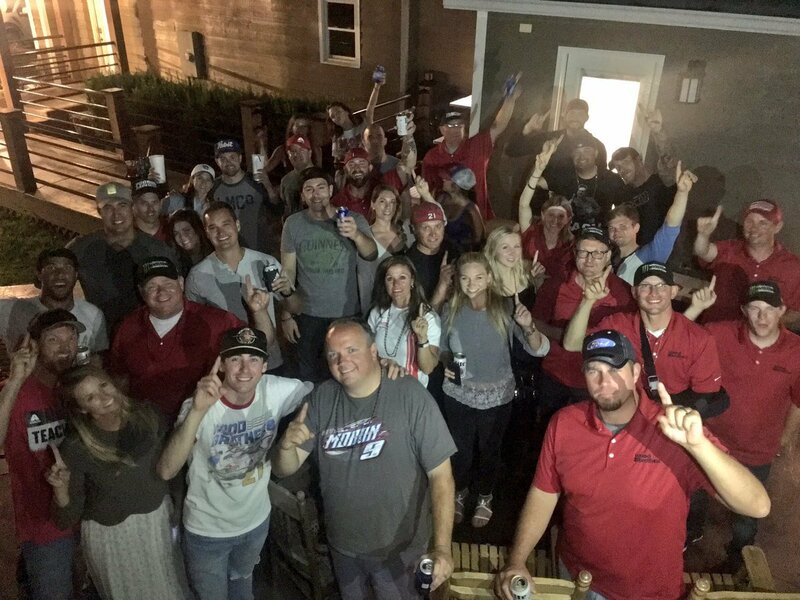 The Ryan Blaney party was a star-studded event. On the list; Dale Earnhardt Jr, Ricky Stenhouse Jr, Danica Patrick, Bubba Wallace. Bubba Wallace entered his first race, as Ryan Blaney won his first. 400 thrilling laps around Richmond International Raceway. This time, it’s a hot and slick Sunday afternoon race. The drivers will engage 100 laps in Stage 1, 100 laps in Stage 2 with a final stage of 200 laps. 2017 Chili Bowl results from January 13th, 2017 are posted below. This is the fourth night of dirt midget racing action at the Tulsa Expo Raceway. The Chili Bowl Nationals is hosted in Tulsa, Oklahoma. View 2017 Chili Bowl results from January 10th, 2017 below. This is the first night of racing action at the Chili Bowl Nationals in Tulsa, Oklahoma. View the current 2017 Chili Bowl Nationals entry list below. The current number of dirt midget cars is 365, a record. However, that number is expected to rise even higher through the week. TULSA, Okla. – The first round of Qualifying Nights for the 2017 Lucas Oil Chili Bowl Nationals presented by General Tire have been released. Roush Fenway Racing Reduced to Two Car Team – Trevor Bayne and Ricky Stenhouse Jr.
Roush Fenway Racing will be a two car team during the 2017 NASCAR Cup Series season. They will not field a 3rd NASCAR racecar as they have for many seasons. Instead, their #16 NASCAR Charter will be leased to JTG Racing in a car driven by Chris Buescher. The poll results have half the country in shock. Here’s how the NASCAR drivers reacted to the results of last night’s presidential election. 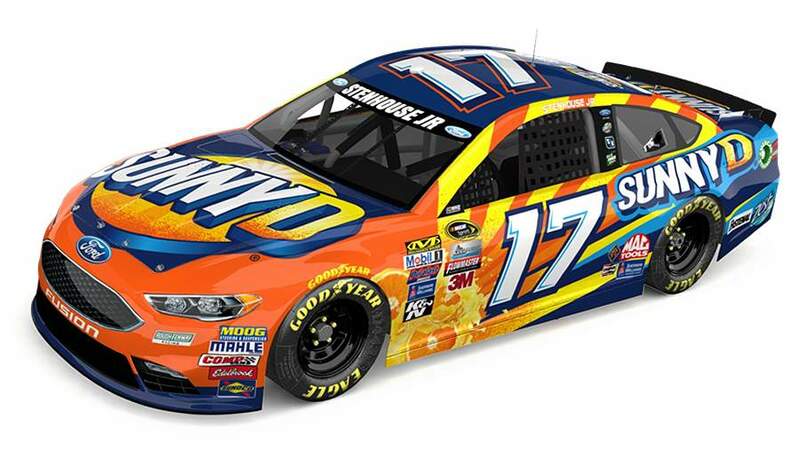 Ricky Stenhouse Jr SunnyD NASCAR Racecar photos have been released. The car is scheduled for 4 races in the 2016 season.